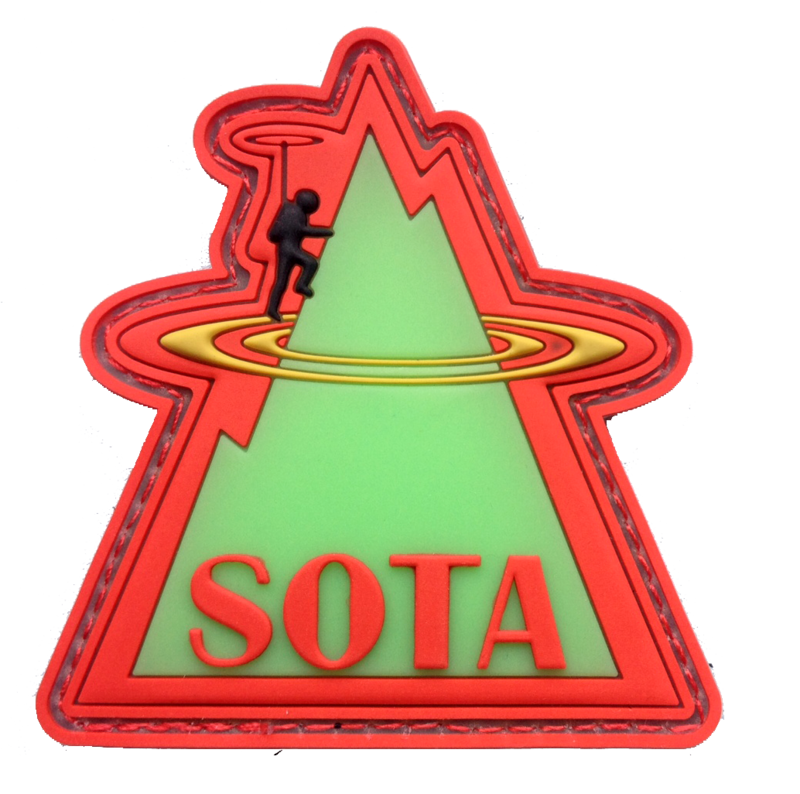 I’m relatively new to the whole SOTA hobby, so I am still learning as I go. FT817 – A beautiful 5W radio for HF, 15, 144 and 430 Mhz bands. McHF – A fully featured SDR for the HF bands – about 10W output. A small Windom antenna – Neat, offset feed useful for HF. Buddipole, including a tripod mount and a 7m mast – It all packs up into very little space. A Homemade 12000mAh LiPo battery pack. Acer Aspire One notebook for Digital modes. Various Anderson connectors and cables for DC. RG58 for the antenna runs. 60 Watt Solar charger to keep the battery going. All packaged into a comfortable backpack. including Lunch and water for my travels. Copyright © 2019 vk1zdj – Amateur Radio. All rights reserved.